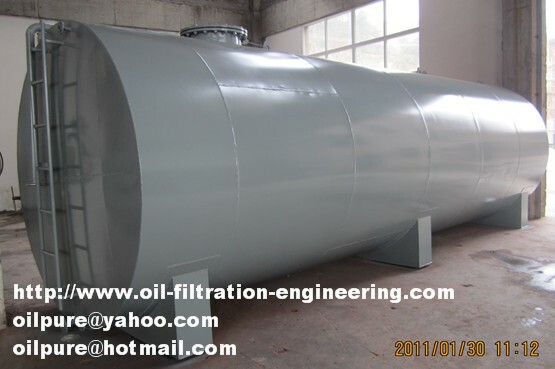 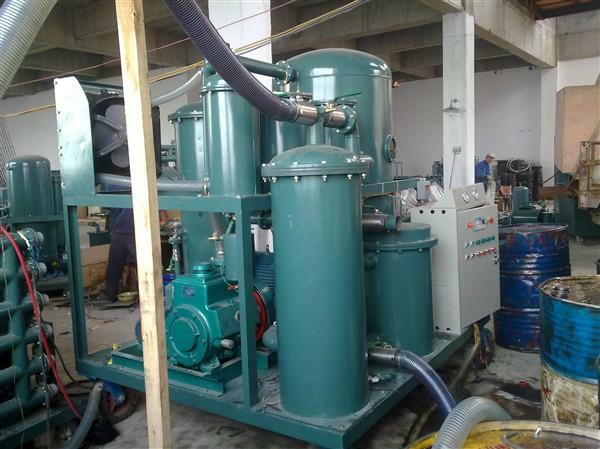 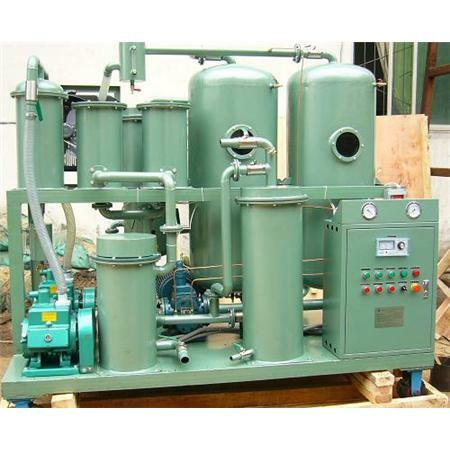 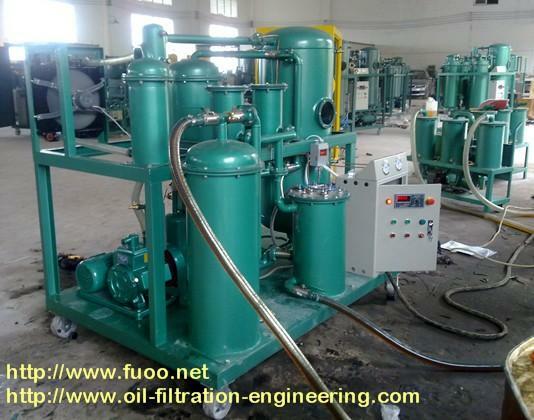 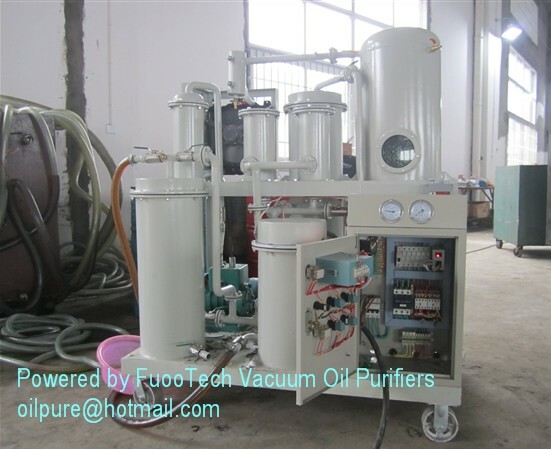 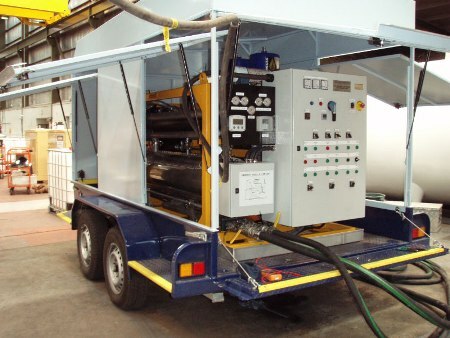 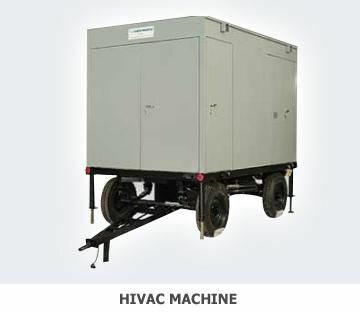 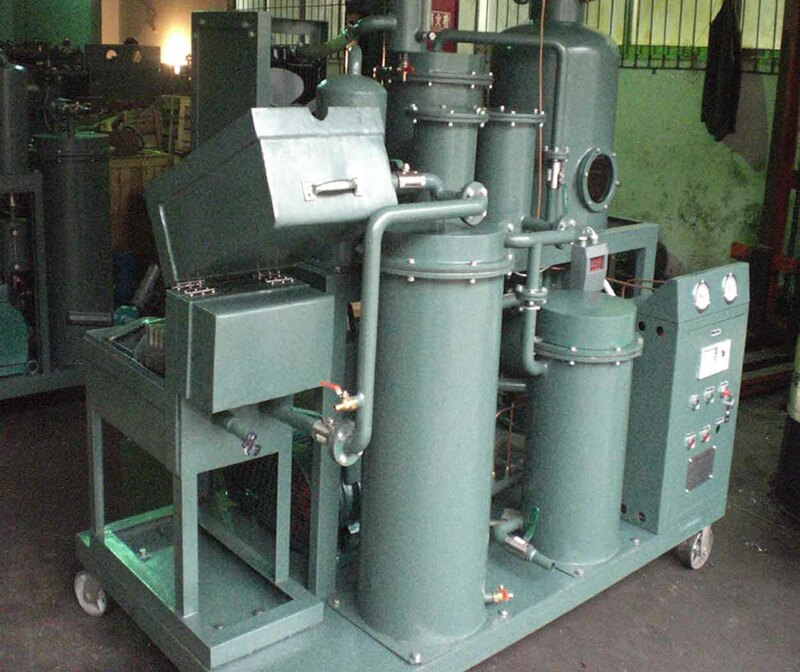 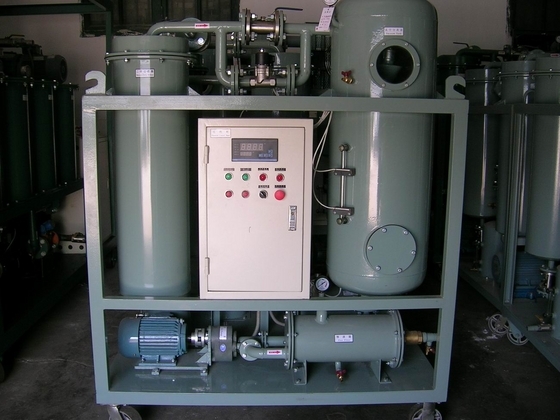 We are Specialized in manufacturing and exporting kinds of Oil Filtration Machines, transformer oil purification system, turbine oil filtration plant, industrial oil treatment device, engine oil recycling system, transformer evacuation system, vacuum pumping set, oil test equipment, electrical testing equipment, etc. 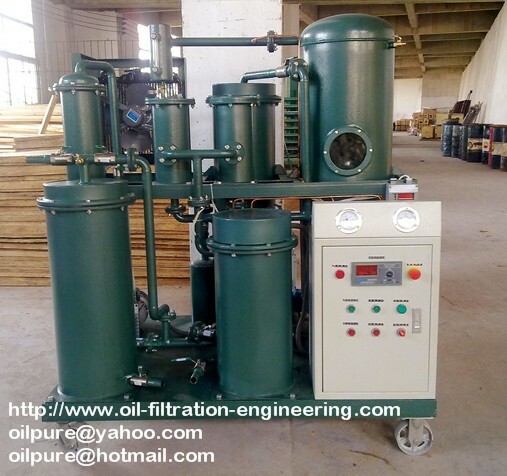 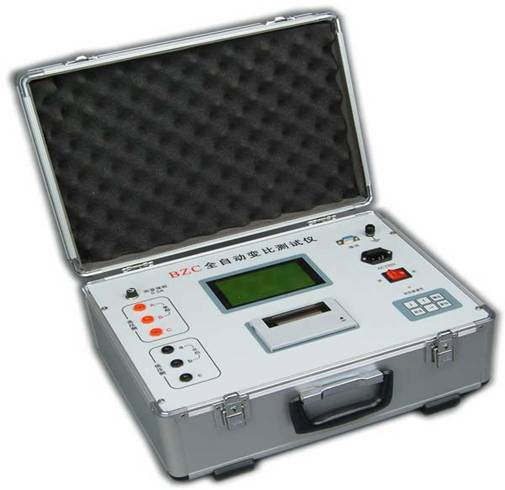 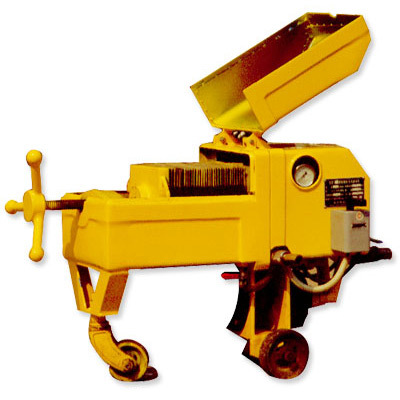 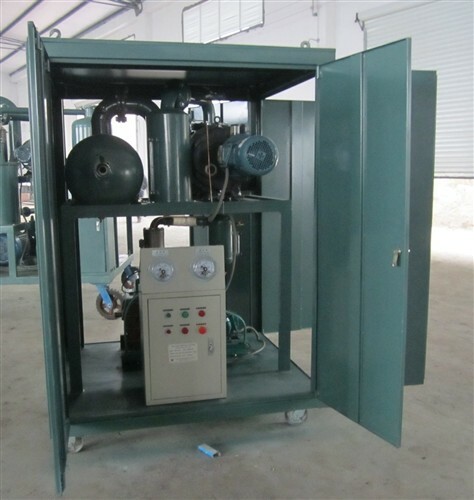 Our oil filtration equipment series are extensively used in the fields of electric power, petroleum, natural gas, mechanical manufacture, steel, metallurgy, railway, aviation etc. 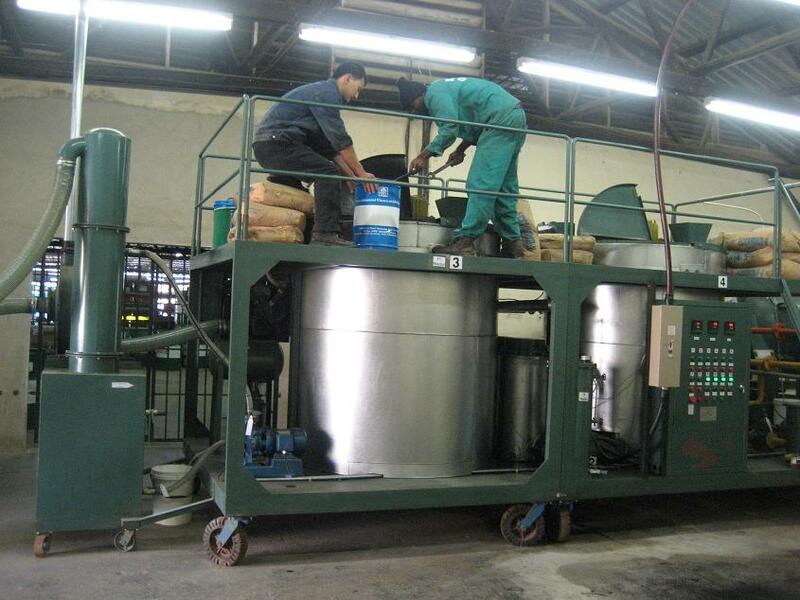 which consume lubrication oil.